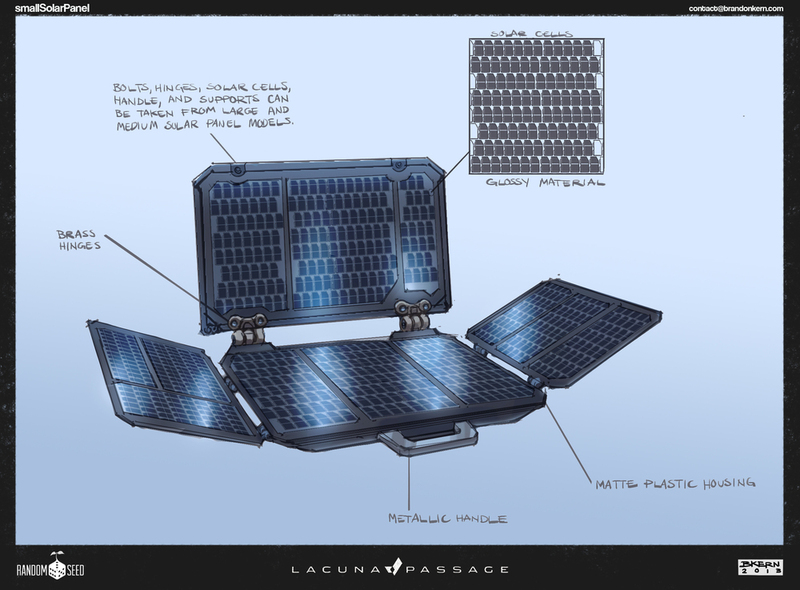 With our sandbox survival mode for Lacuna Passage in the works, we knew we needed to make some changes to the habitat modules. There will be a few established habitats randomly placed for players to discover and utilize to survive as long as possible. These habitats will all be unique and full of specialized modules that serve different purposes. Bunks for sleeping and storage for food and supplies will be available in each hab, but things like research stations, 3D printers, and crafting areas will be randomized features in only some of the habitats you find. You may notice a new workstation in those last couple screenshots that we are currently working on. This will have a few different functions, but in this example it serves as a station for testing soil and rock samples. We also managed to give some of the panels that fill the extra space in the hab a rework. They previously seemed a little too extruded and they interfered with the flow and interactive elements of the hab. Now they seem a little more streamlined and less intrusive. Progress is definitely coming along, and we hope to show you more next month regarding some of the new areas in the habitat where you will be crafting supplies to help you survive.